I seem to be unable to copy+paste the settings of the examples I like onto another picture. Is there a way to do this? 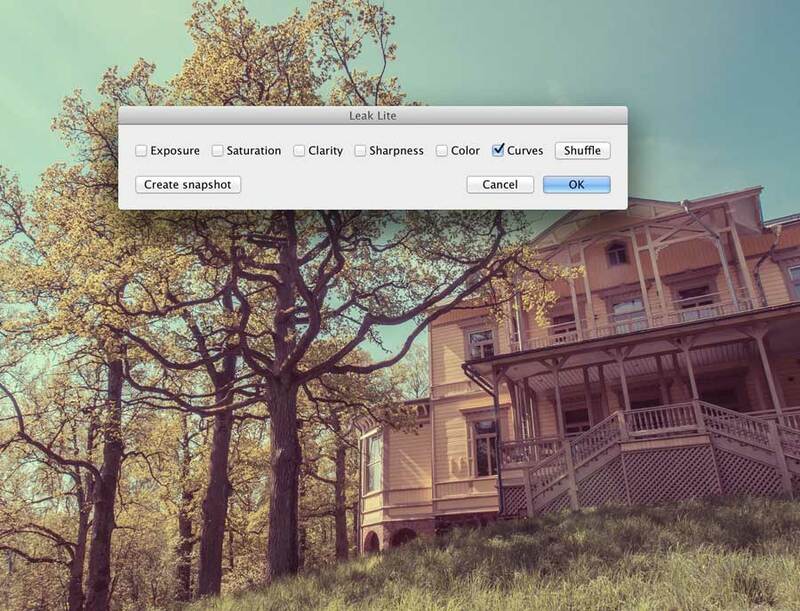 Sure it is possible, just make sure to tick “Tone Curve” and “Graduated Filters” (under Local Adjustments) when making the copy. Oh thanks so much! I had everything checked except ‘Local Adjustments’- which of course contains the Graduated Filters that you refer to. Quite an amazing Plug-In – thank you for creating it. You can use The Fader plugin to adjust opacity.